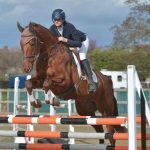 October is our Veteran Horse Health Month; many owners of older horses will be battling with the struggles of stiff joints and arthritis. 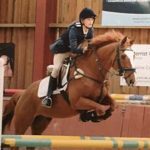 A lot of owners decide they’d like to give their horse a form of supplement to promote joint health. With so many supplements out there claiming to be the global cure for all things arthritis it can be tough to know where to spend your money. 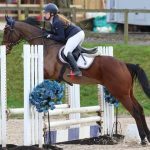 There are many chemicals which are claimed to help in either promoting new cartilage development, promoting healthy joint fluid production, reducing joint inflammation or providing pain relief. If there were a supplement on the market that managed to deliver on all these promises it would be the wonder product! Sadly, such a product doesn’t exist. When it comes to joint supplements, we believe that what you pay for is what you get, and to get high quality ingredients and manufacturing process unfortunately you must pay the premium price. 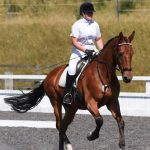 Joint supplement production is an unregulated area, unlike veterinary medicines, there is no control to ensure a product contains the active ingredients it says it does. In tack shop products, there are often problems with the manufacturing process where good ingredients enter the start of the process, but due to the techniques used (often heat), the ingredients are degraded by the time they reach the end product. 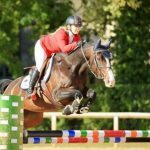 Oral bioavailability (amount of active ingredient absorbed by the horse’s digestive system) can be poor in a lot of tack shop shelf products. 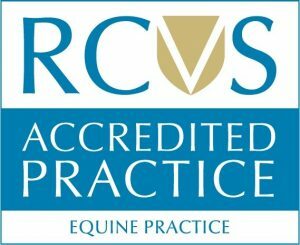 We try wherever possible as vets to provide recommendations based on sound scientific knowledge and evidence base. This is a focus on providing treatment recommendations based on good quality clinical trials, which prove not only safety but also efficacy (success rates). Although we are asked to advise on joint supplements daily, it can be challenging to ensure we provide unbiased advice with evidence for our reasoning. 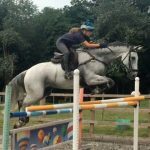 Therefore, the recommended products in this blog post are based on the best science possible when it comes to supplements, and our own experience both with our horses and client’s horses. 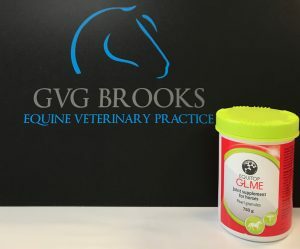 We recommend Equitop GLME for horses which have not had problems with joint stiffness but owners would like to prevent them, or in horses which have mild signs of mobility concerns. 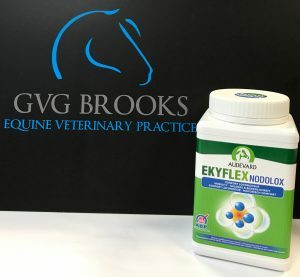 A product produced by Audevard, a veterinary pharmaceutical company we believe guarantees high quality manufacturing processes and stringent audits to ensure what is on the label is in the product. 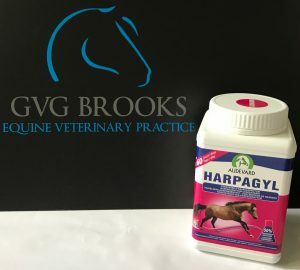 Harpagyl is ideal for horses that have reached the point where they have some low-grade joint stiffness and pain, and as such would benefit from a supplement that aims to reduce joint inflammation and provide some pain relief. The main active ingredient is harpagophytum, the chemical in Devil’s Claw. It’s been proven in studies to have the highest concentration of Devil’s Claw on the market. It also contains Omega-3 which is beneficial for healthy joint fluid production, to lubricate the joint – human studies have shown it to help improve pain associated with arthritis. 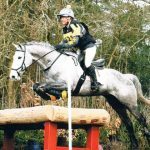 It is a palatable pellet formulation; we haven’t had any horses refuse it yet! 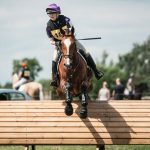 The active ingredient harpagophytum is a prohibited medication under FEI and BHA rules, if you are competing under rules we recommend you consider another product, or ensure you withdraw Harpagyl 48 hours prior to competition. 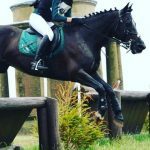 We often recommend this supplement for horses which are struggling with low-grade lameness and stiffness, but haven’t reached the stage yet where they need daily medication such as phenylbutazone (bute). Boswelia – pain reduction and improved joint function. Studies have suggested it does this by reducing inflammatory signals in the joint and reducing joint cartilage breakdown by enzymes. 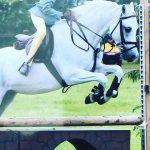 White Willow (Salicin) – reduces prostaglandin production in the joint (an inflammatory substance), therefore improving comfort and reducing joint inflammation. 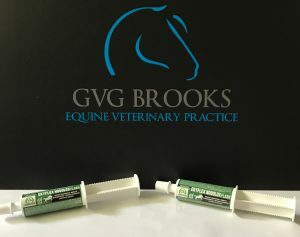 An oral syringe containing double the dose of the active ingredients in Ekyflex Nodolox, so ideal to provide extra when the horse requires additional joint support – for instance to take away to a competition, a day’s hunting, or on the day of a lesson. All of the above supplements are available in stock for immediate collection or delivery can be arranged. Please don’t hesitate to contact our friendly reception team should you have further questions or want to place an order.